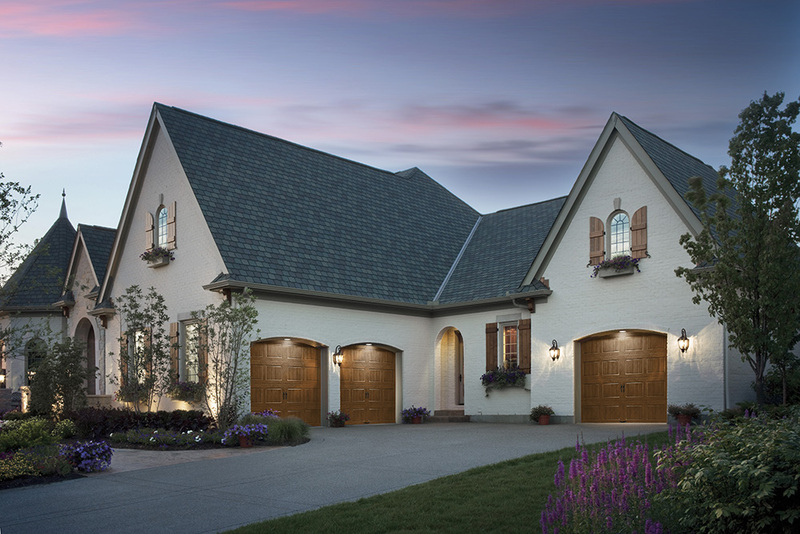 When you’re in search of the perfect new garage door for your Swanton, Ohio, home, look no further than Quality Overhead Door. Since 1982, we’ve been serving homeowners just like you throughout northeast Ohio and southwest Michigan. We are family owned and operated, and our focus on personal attention and outstanding customer service shines through in all that we do. We are the experienced choice when you need garage installation or repair services at your home. Our team of qualified technicians includes only full-time employees, never contractors. And many of these technicians have been a part of the Quality Overhead Door family for many years, helping us to serve homeowners in Lucas and Fulton Counties for more than three decades. Responsive and reliable, we do what we say we’re going to do. 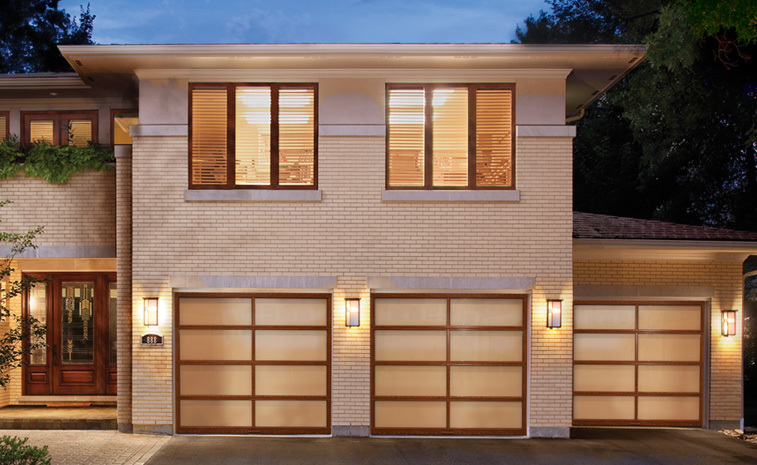 For garage door products and services you can trust, choose Quality Overhead Door. Our deep roots in northeast Ohio are on display in our many memberships and associations. We are members of Toledo Home Pros and Professional Remodelers. We’ve also earned an A+ rating from the Better Business Bureau, and we are proud recipients of the Angie’s List Super Service Award. We earned the Clopay Dealer Milestone in 2014, and Clopay has further honored us with its Presidential Award each year since 2005. Our status as a LiftMaster ProVantage Authorized Dealer also means that we can provide the finest openers for garage doors available in Swanton, Ohio, and surrounding areas. Quality Overhead Door is more than just a garage door company. We deal in commercial products, too, as well as entry doors, fireplaces, residential building and more. No matter the project, our inventory is made available through the best manufacturers in the world. 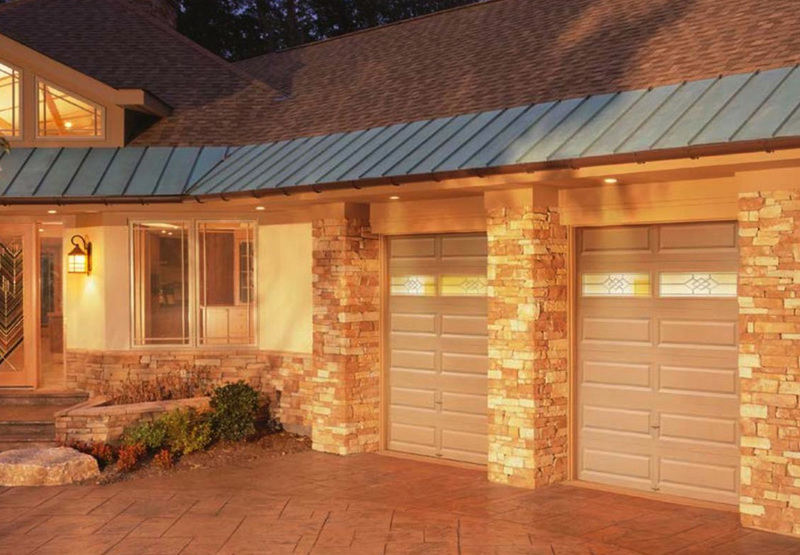 When you choose Quality Overhead Door, you get garage doors and other products that will perform day after day. To ensure you enjoy the finest customer experience possible, we offer free estimates before installation begins and full warranties after work is finished. We are the responsive company that provides knowledgeable, expert service. We can even provide professional repair and maintenance on makes and models that we didn’t sell. Browse through our selection and find top brands in the industry. We are authorized dealers for Clopay, CHI, Wayne Dalton, and LiftMaster, as well as service all makes and models.